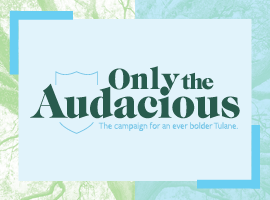 Tulane University is committed to providing equal opportunity and access to all members of our community: staff, faculty, students, and visitors. Accordingly, it is Tulane’s policy to comply with federal and state laws concerning the employment of people with disabilities and follow the regulations issued by the Equal Employment Opportunity Commission (EEOC). 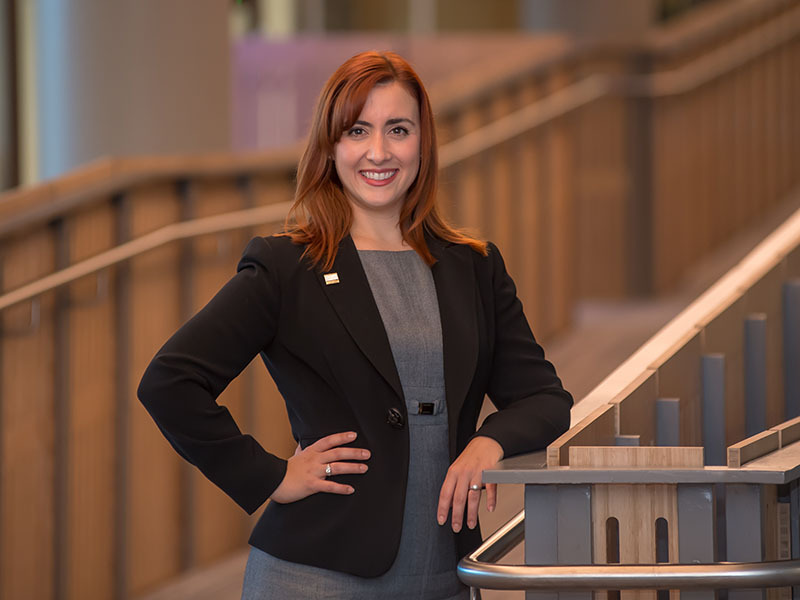 Prospective and current employees with disabilities can request reasonable accommodations by completing the Employee Reasonable Accommodations Request Form and emailing or faxing the completed form to Kathryn Fernandez, J.D., Executive Director of Campus Accessibility & ADA/504 Coordinator. You may reach Kathryn Fernandez by phone at 504-247-1751, fax at 504-862-8435 or by email at kfernandez@tulane.edu. The Goldman Center for Student Accessibility assists students with reasonable accommodation requests to help ensure equal access and opportunity. They offer modifications to academic and work environments consistent with the Americans with Disabilities Act of 1990, Americans with Disabilities Act Amendment Act of 2008 and Section 504 of the Rehabilitation Act of 1973. For more information visit the Goldman Center for Student Accessibility page, you may also call 504-862-8433 or email goldman@tulane.edu.